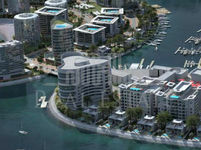 Land for sale in Sanad for three storey building! 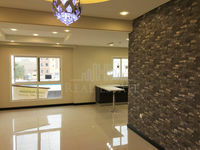 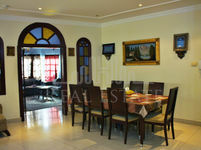 Brand New Semi Furnished Apartment for Sale in Riffa/Sanad area! 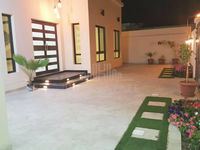 Land for sale in Sanand for three storey building!